Here’s a confusing one: SSN is one of the least common identifiers found during research, such as for criminal records, but is one of the most important pieces of information in a background check. Why is SSN so important? 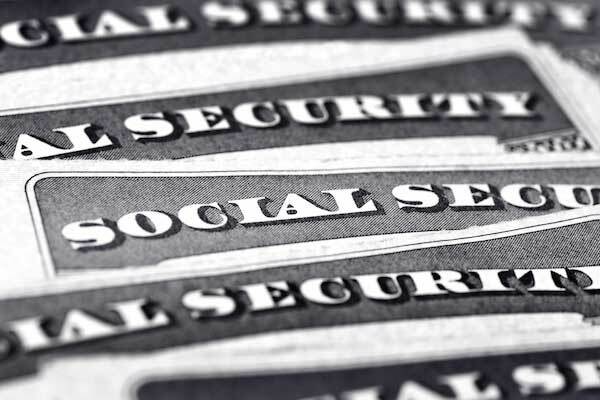 A Social Security Number, or SSN, is important in background screening because it is used to verify identity, retrieve address history, and can be used as an identifier (when it is available). Starting with verifying identity, this is the first step in a comprehensive background screen. The SSN Verification retrieves things like the first name and last name currently associated with the SSN, date of birth, if the SSN is flagged for identity theft or is inactive, and alias names. This is literally where a background check begins. If a background screening company does not search the right information on your applicant or employee, there is no telling if the report contains inaccuracies or missing information. However, it is up to the employer to decide to run the SSN Verification as part of the background check. The SSN Verification also provides an address history for your applicant. The best practices mentioned in this Address History Infographic, explain why you want to retrieve address history on your applicant. The most important of which is to drive public record searches for civil and criminal history. Truthfully: Why are you background screening? As an employer, background screening is about trust. When you remove the strategic reasons you background screen: company policy, industry regulation or other causes for running a background check, you’re left with uncovering the truth: whether or not you can trust him. The basest element of this truthfulness in background screening is identity, which is verified using the SSN Verification. As stated above, without confirming identity it is unknown if the background report is reliable. Now it’s obvious! The Social Security Number Verification is important in background screening! Getting the most comprehensive and compliant background report doesn’t happen by chance. Make sure you’re working with someone you trust, like Choice Screening!